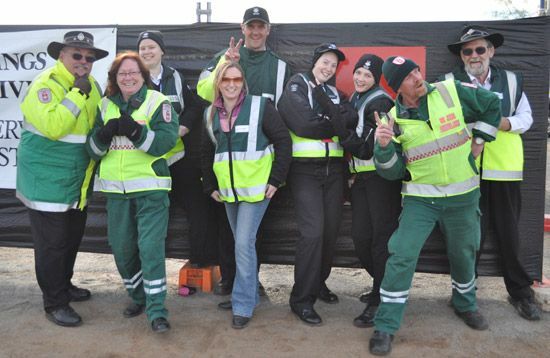 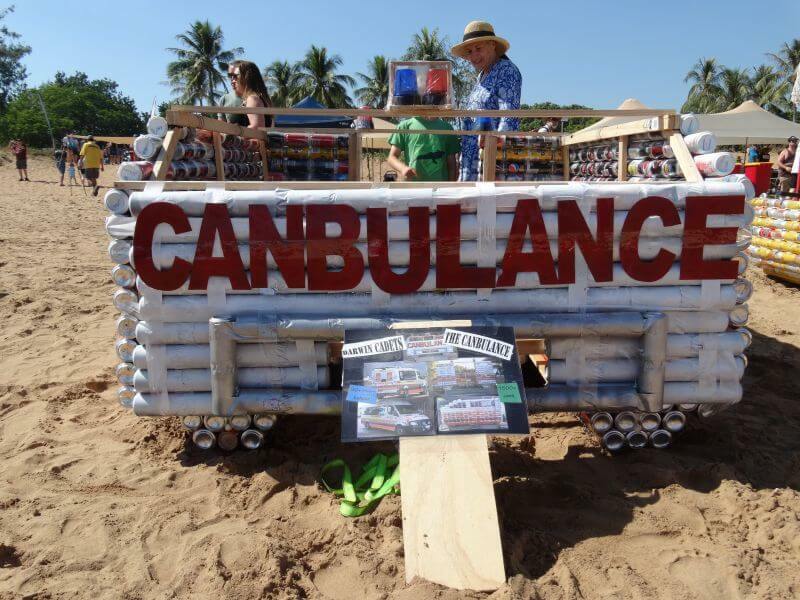 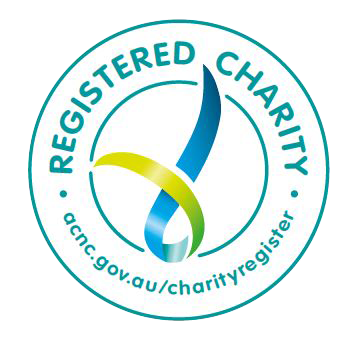 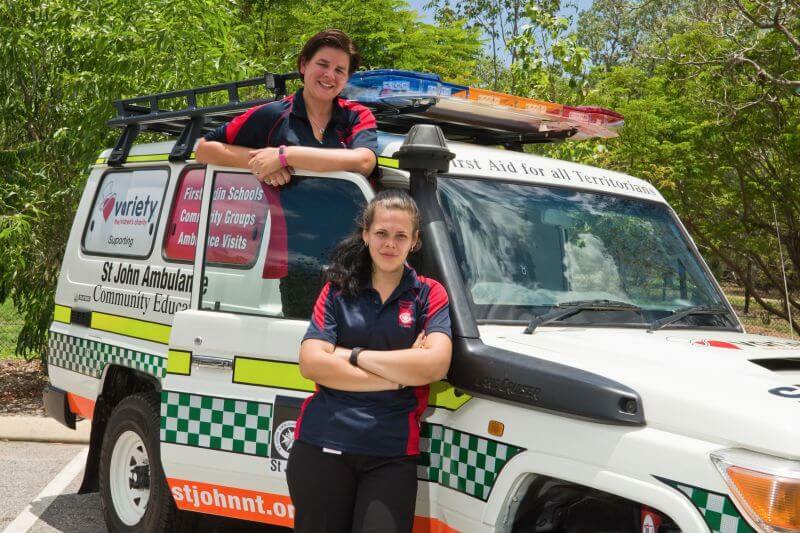 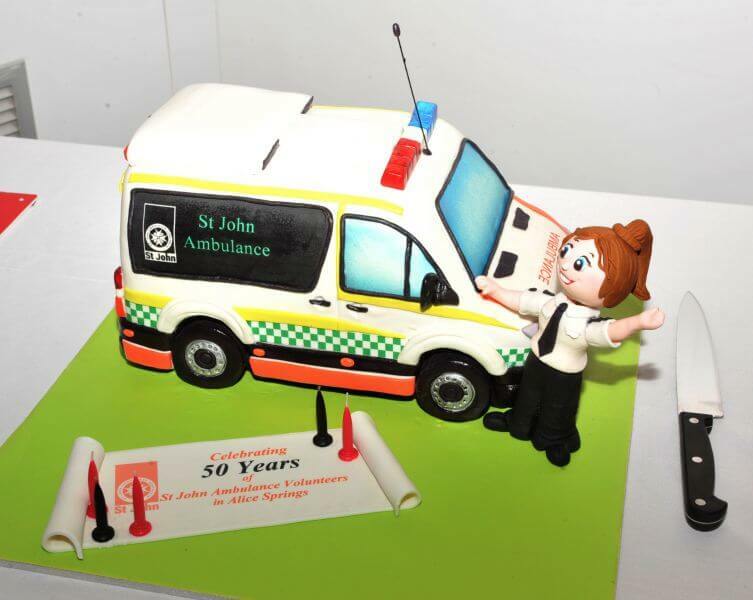 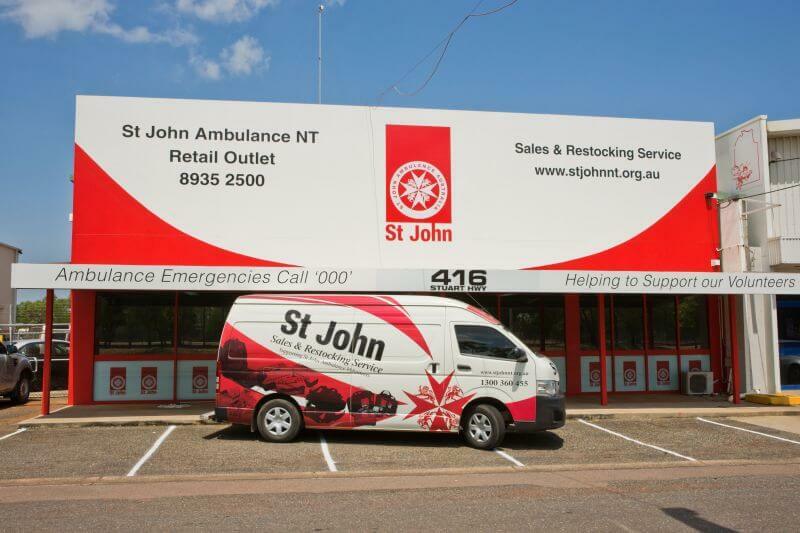 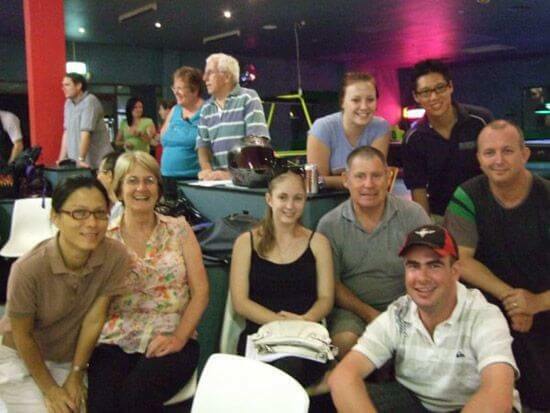 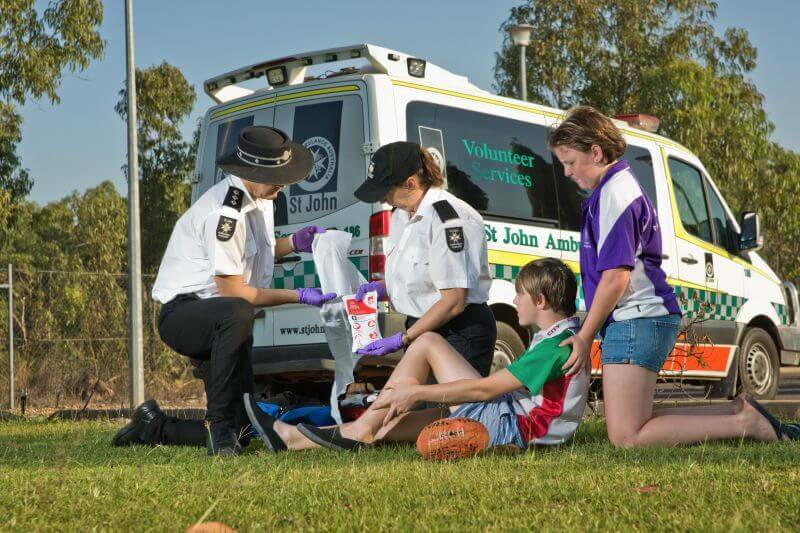 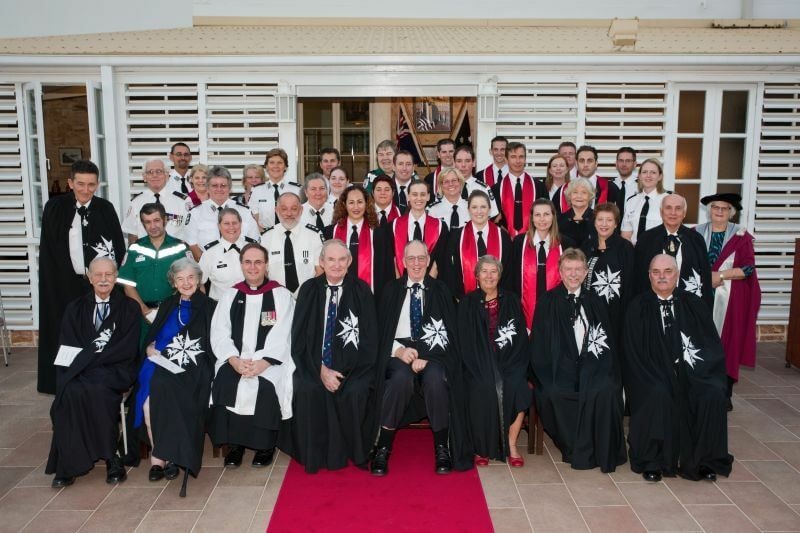 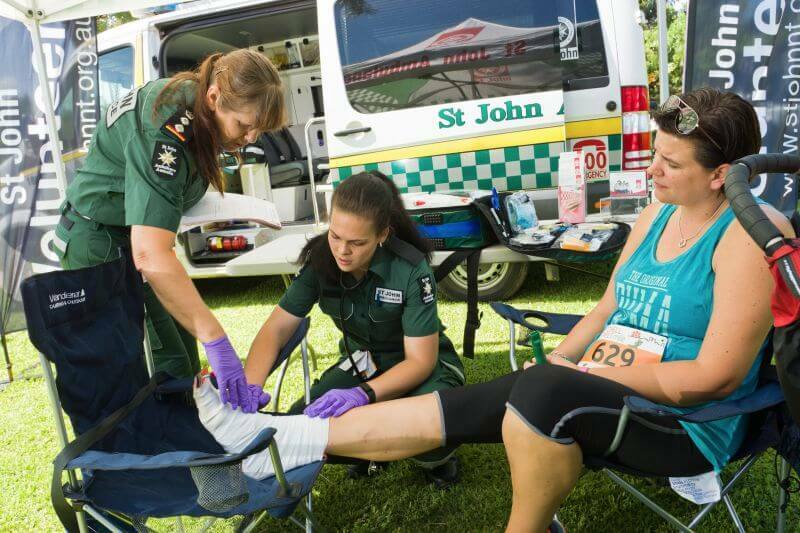 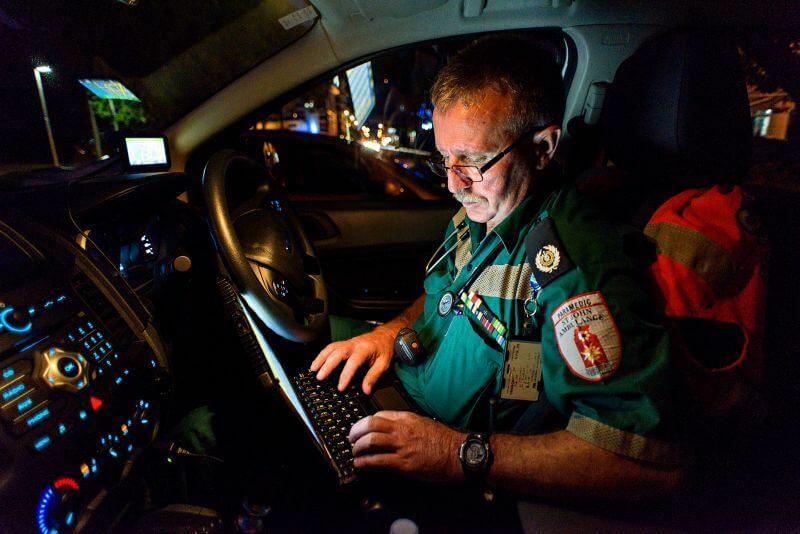 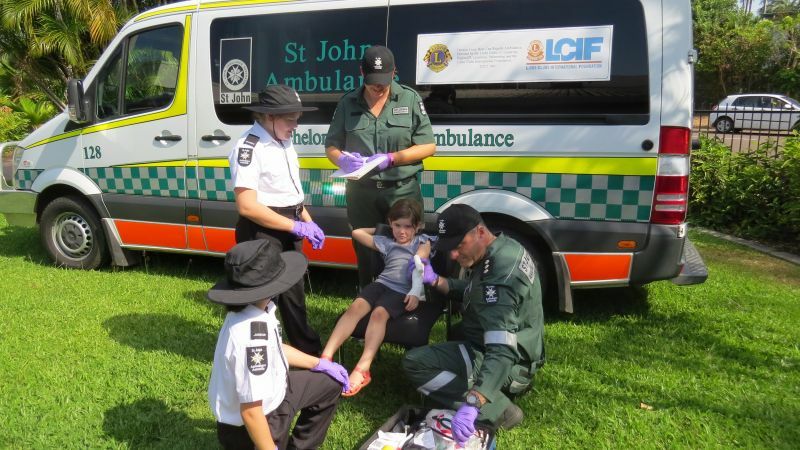 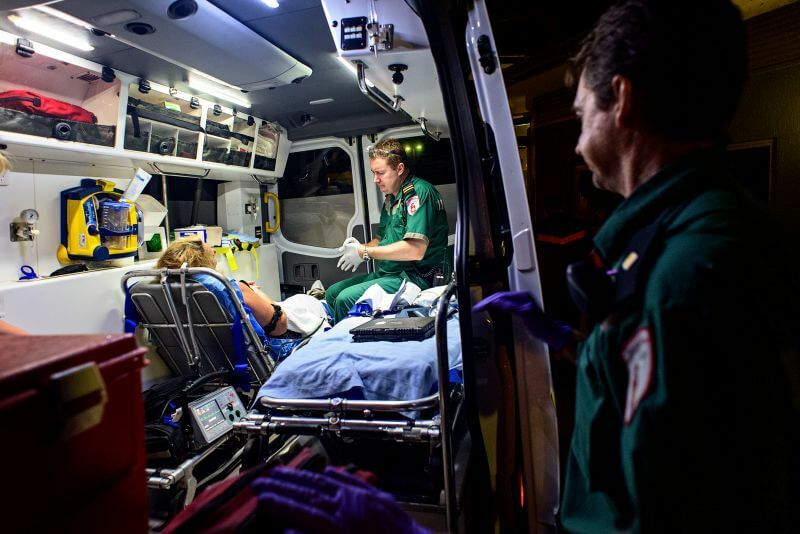 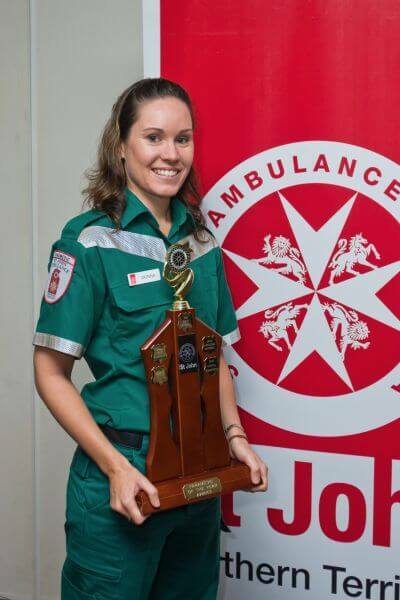 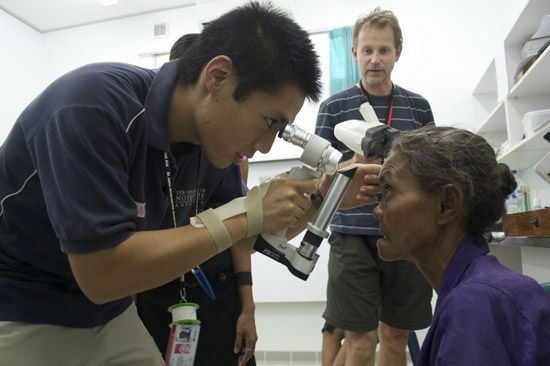 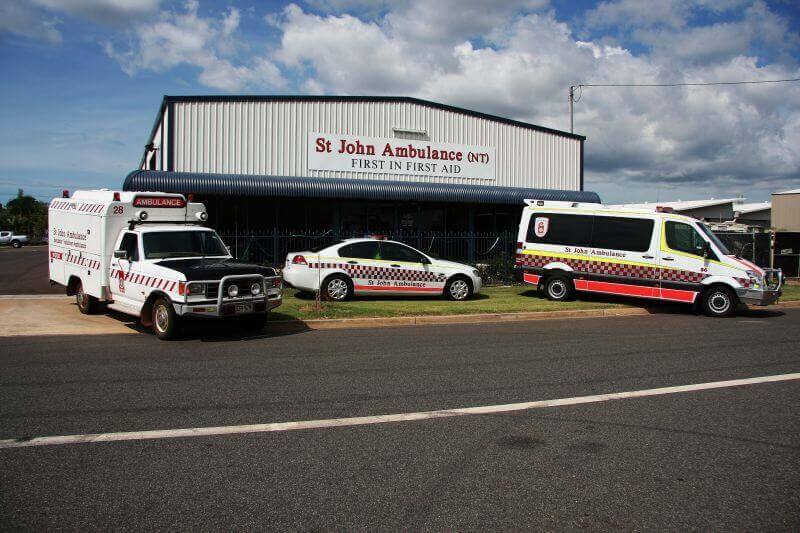 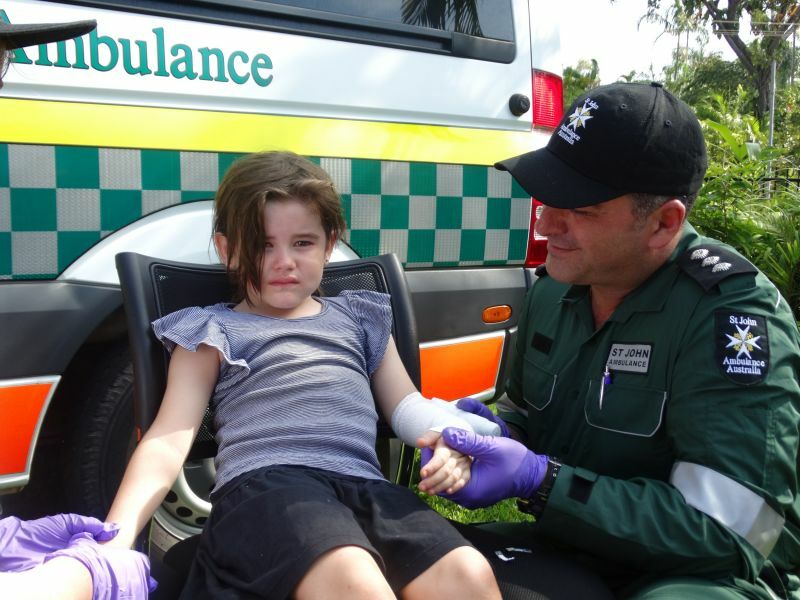 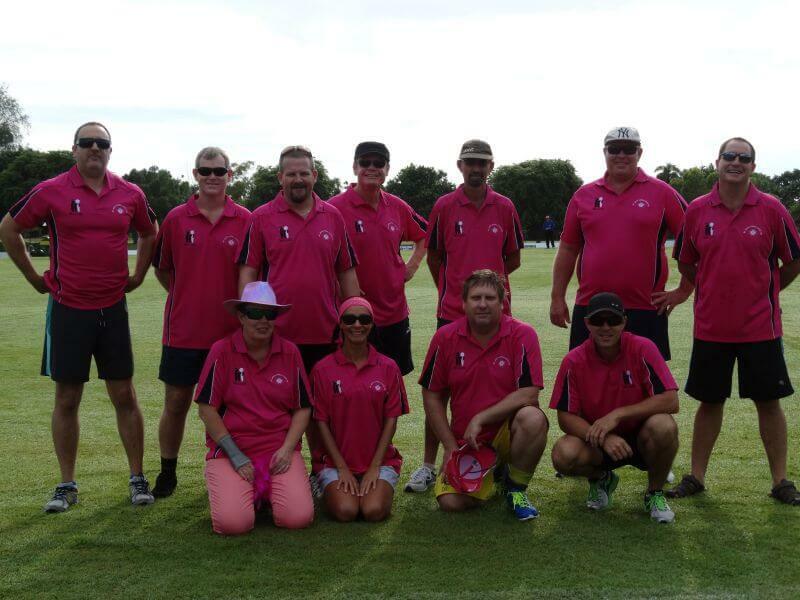 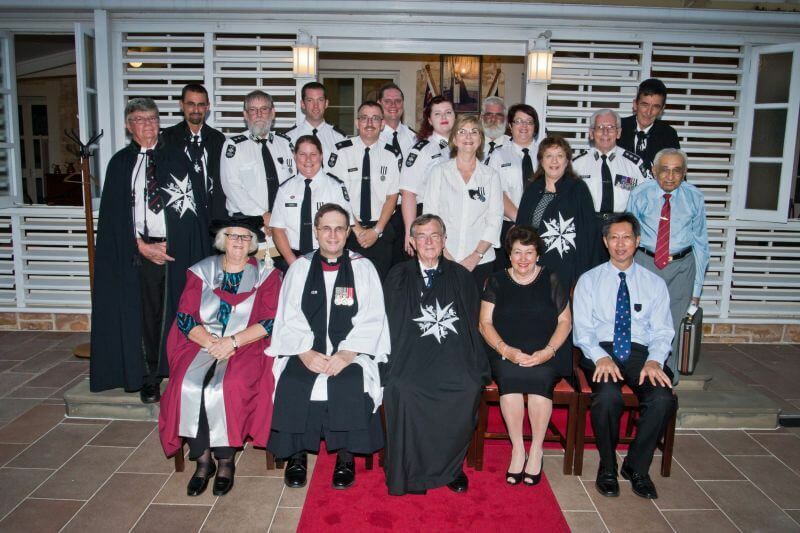 St John Ambulance Australia (NT) Inc is a self-funding charitable organisation active in the Northern Territory, dedicated to helping people in sickness, distress, suffering or danger. 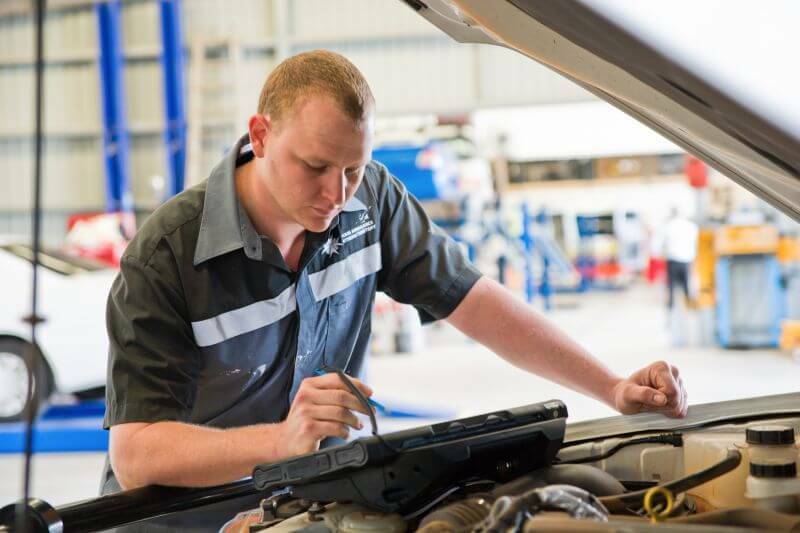 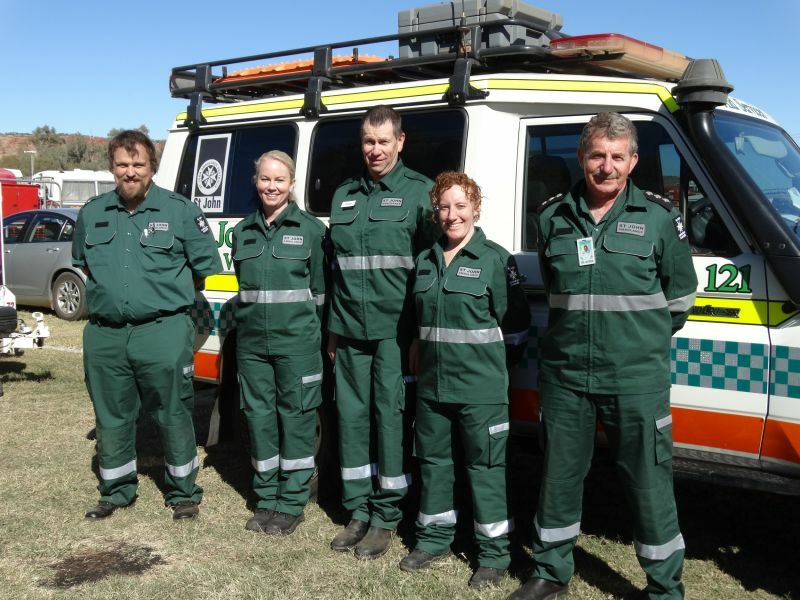 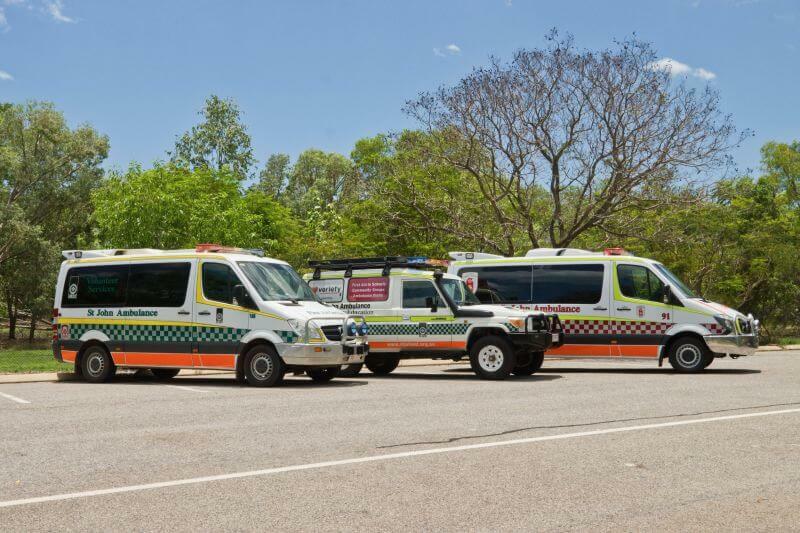 Ambulance - Provide emergency and non-emergency ambulance services under contract to the Northern Territory Government. 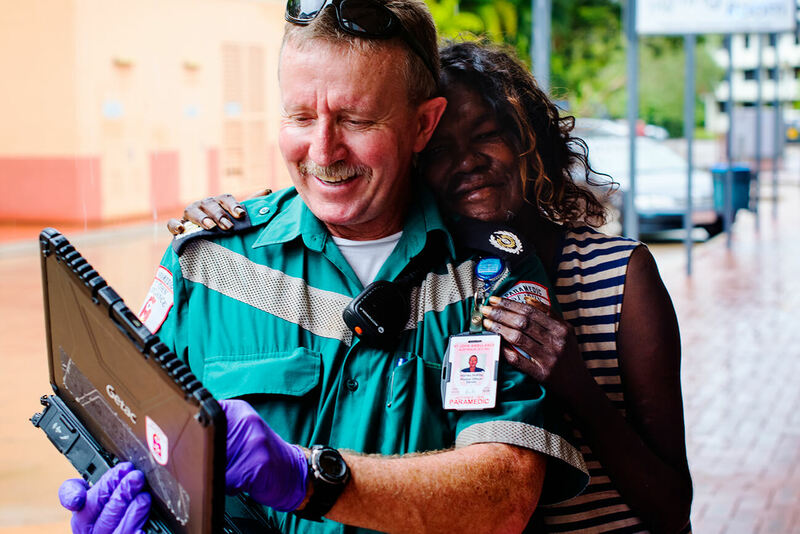 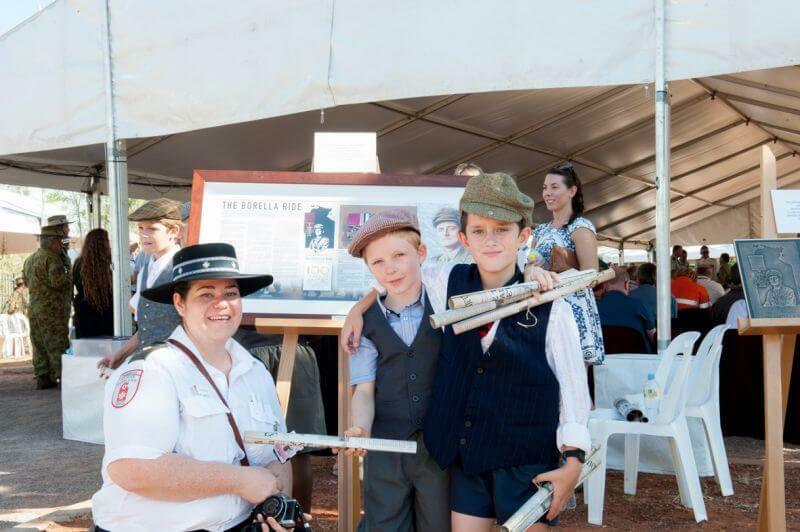 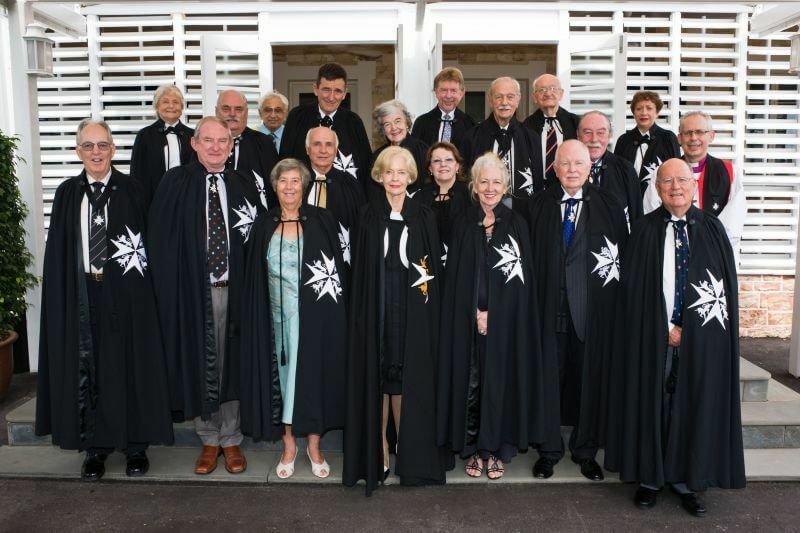 We have been active in Northern Territory for over 70 years, and internationally are part of a wider organisation with a long and honourable history. 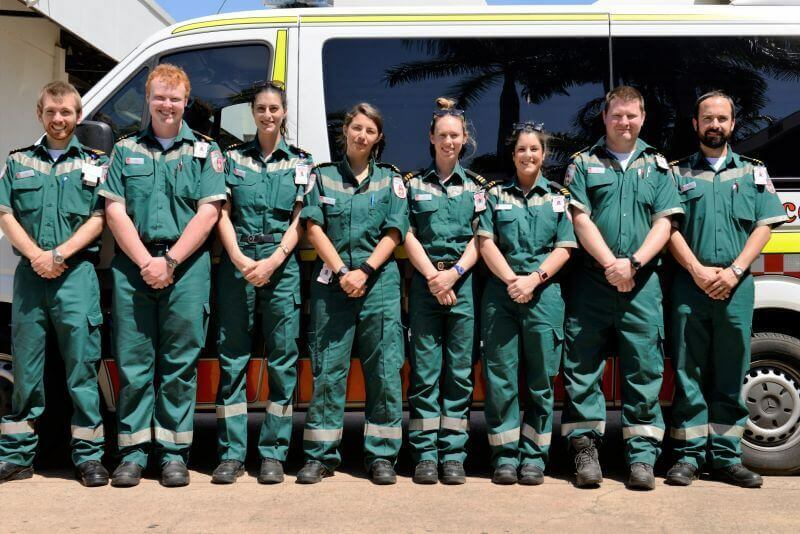 Respect - treat our people with respect at all times: ourselves, our colleagues, our members and all the people we support. 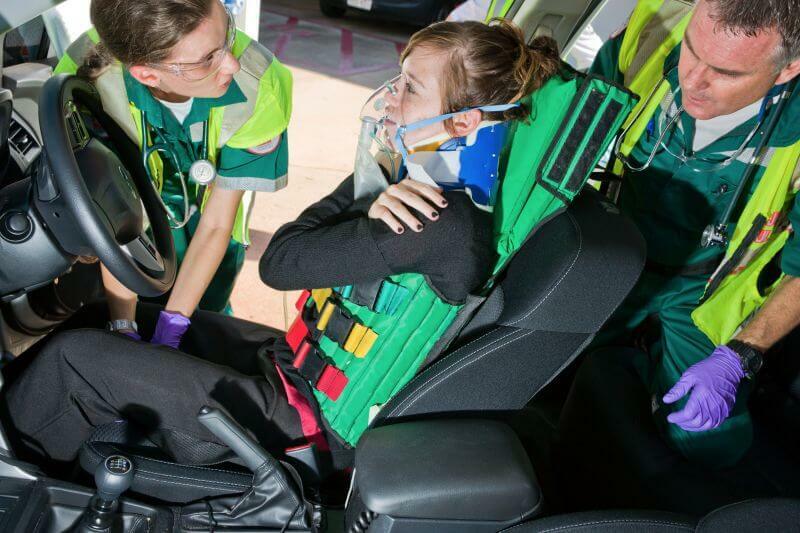 Quality - highest quality service delivery, training, development and clinical standards. 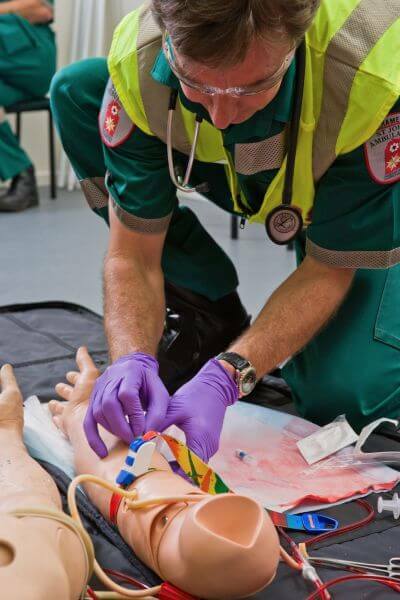 Dedication - actions are undertaken with commitment, enthusiasm and loyalty protecting our people, our patients and the environment. 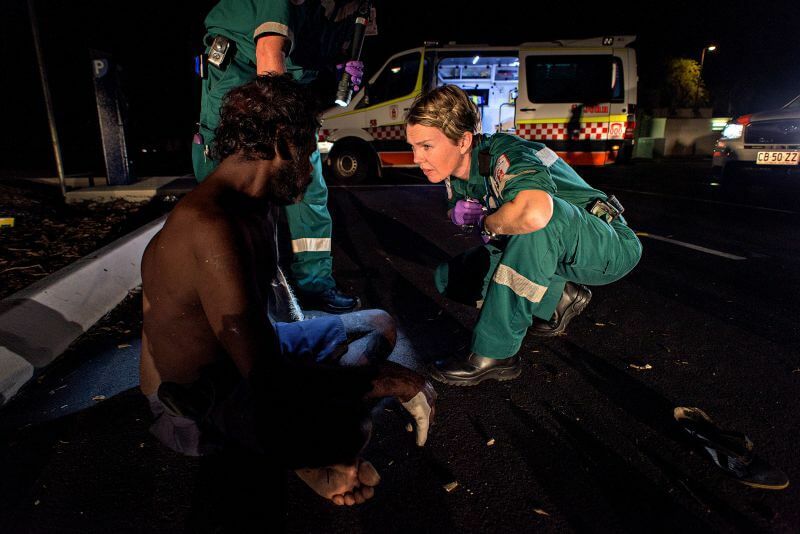 Compassion - caring about all members of the community. 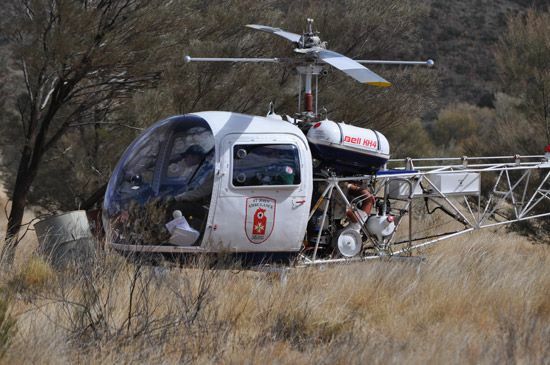 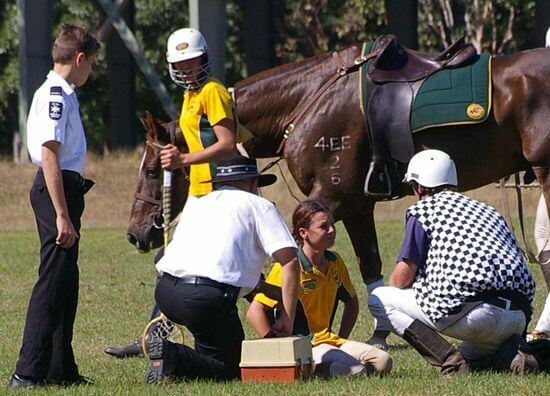 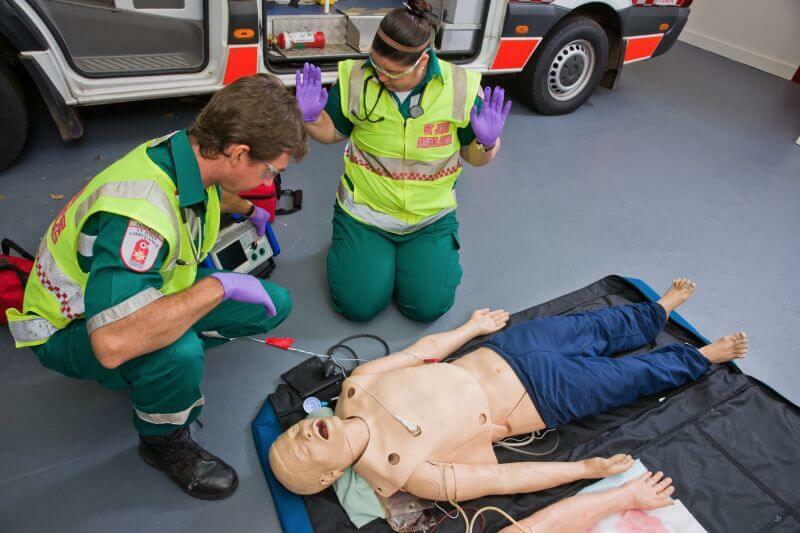 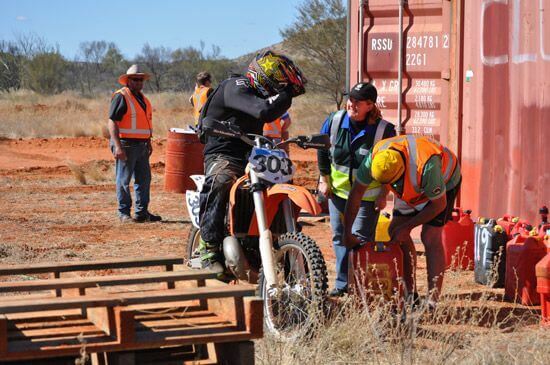 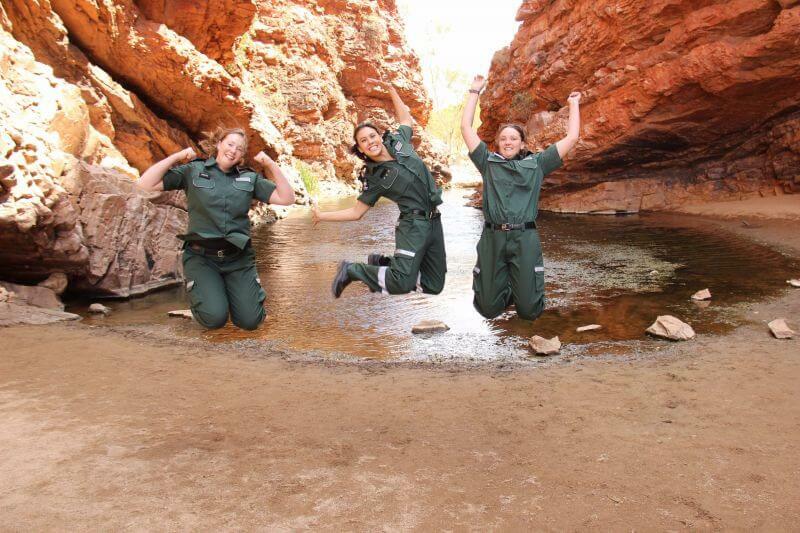 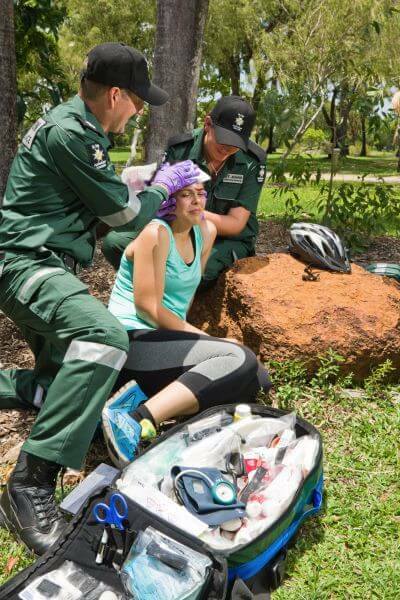 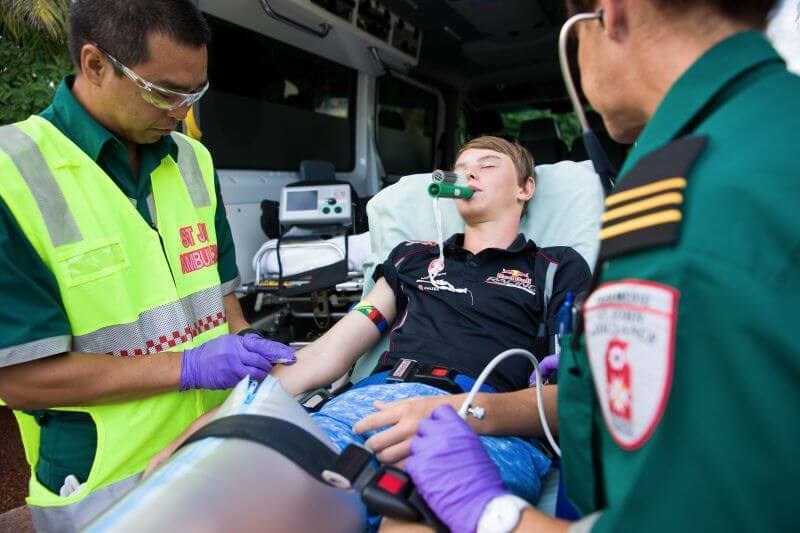 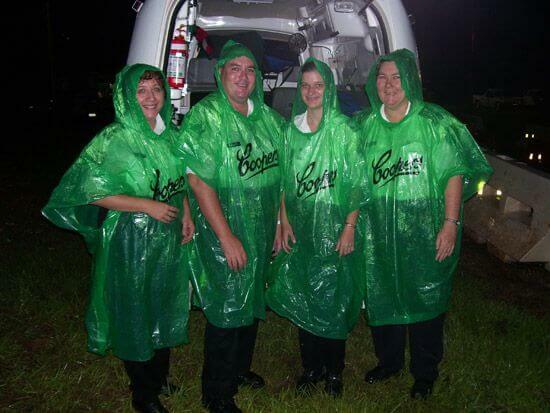 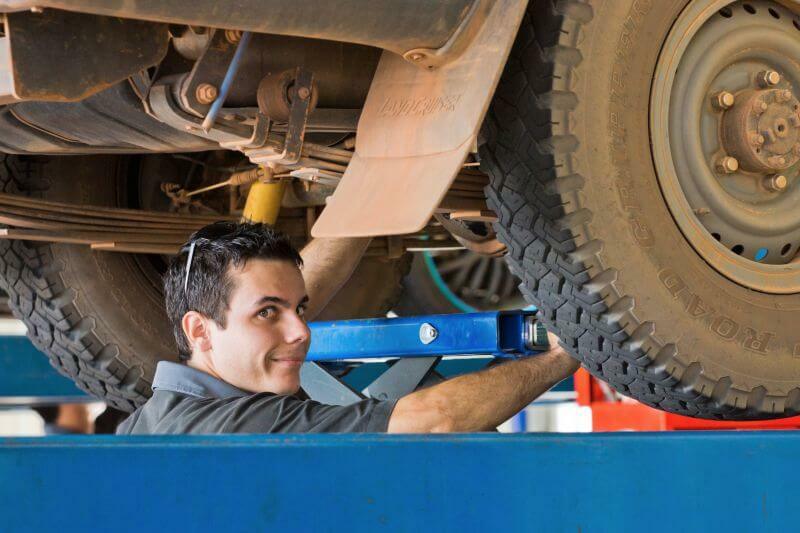 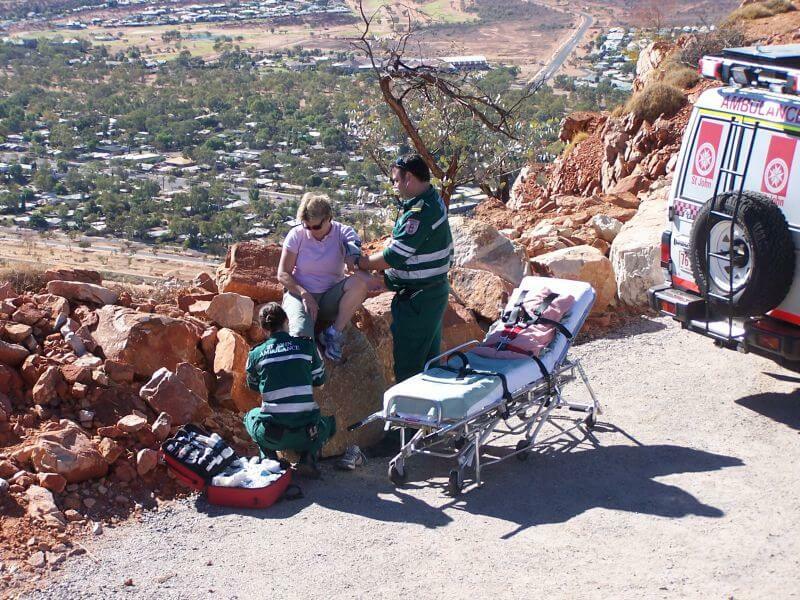 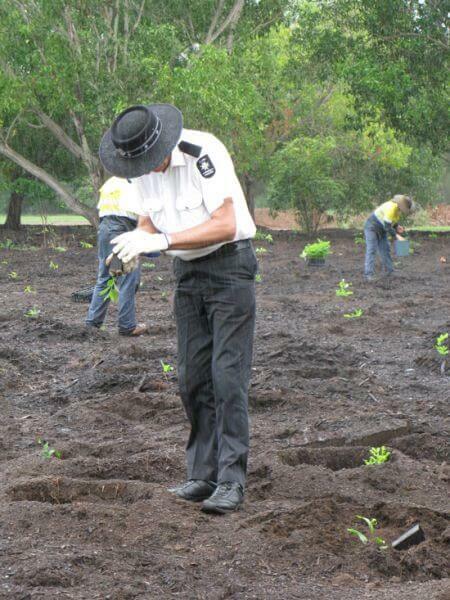 Make first aid a part of every Territorian's life. 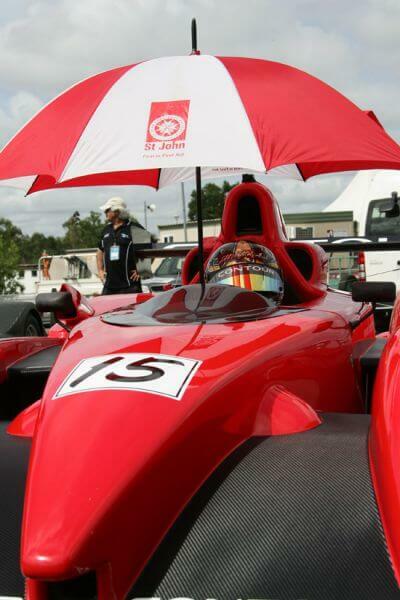 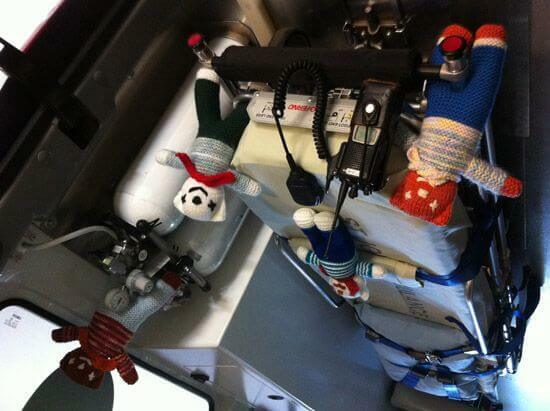 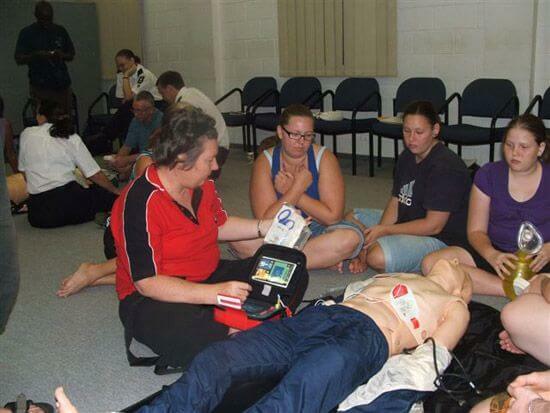 Be the leading provider of first aid services, training and products. 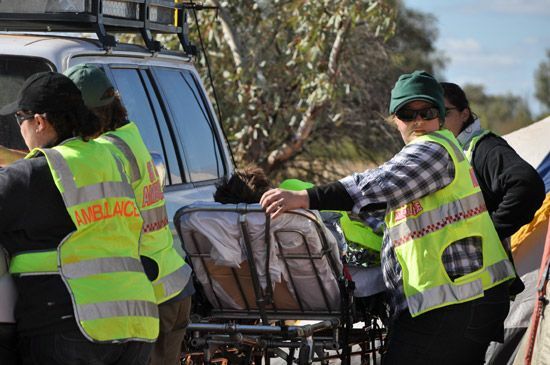 Provide first aid-related services which build community and individual resilience. 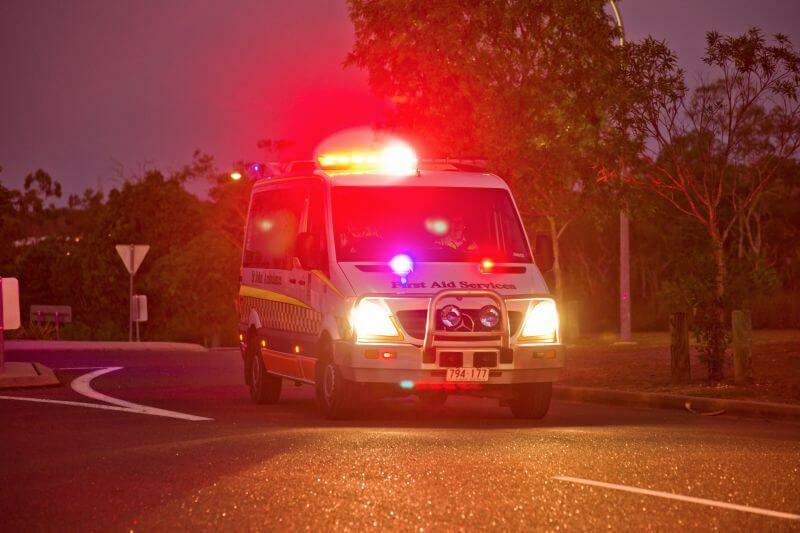 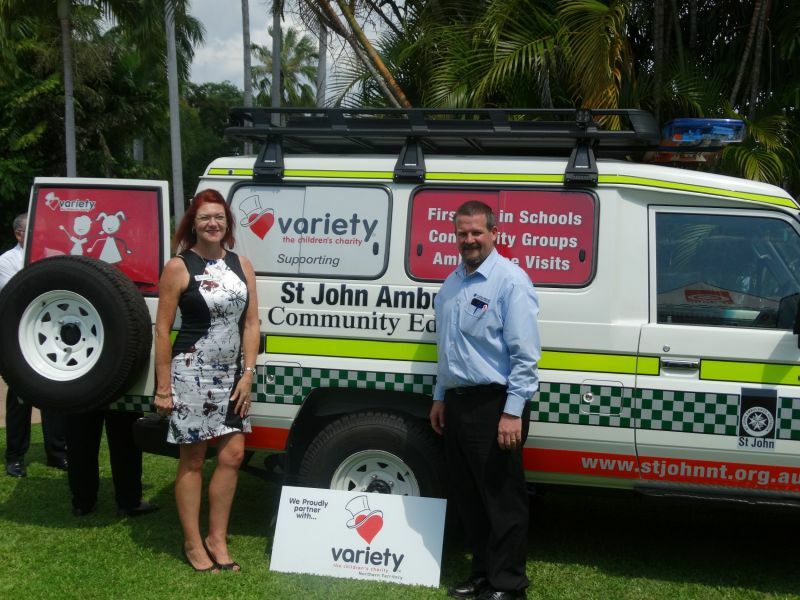 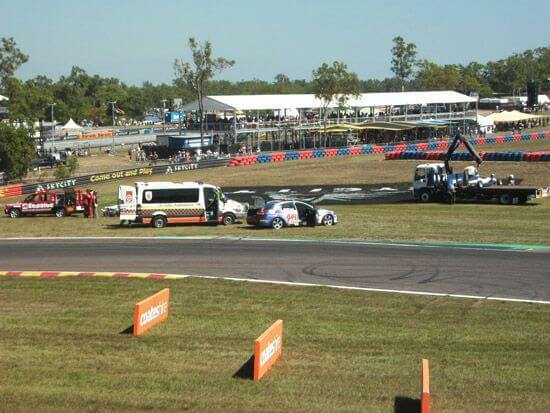 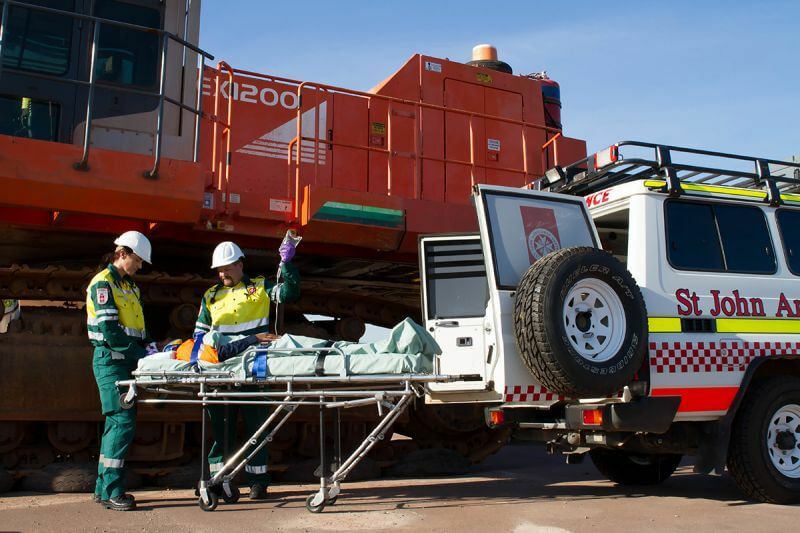 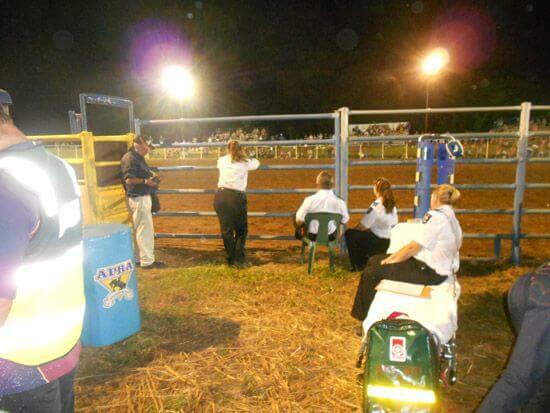 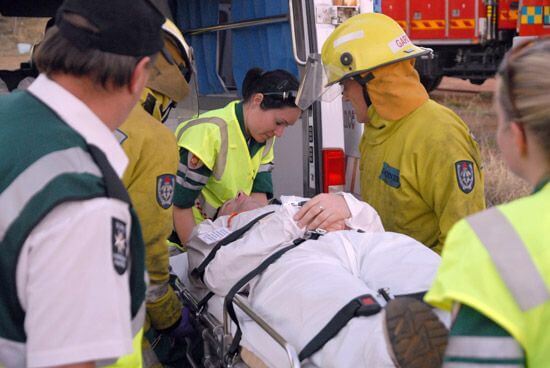 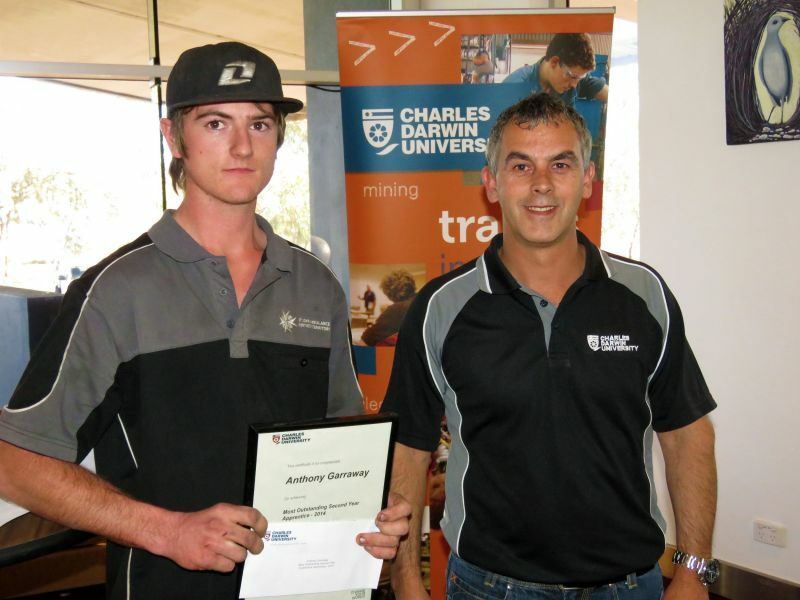 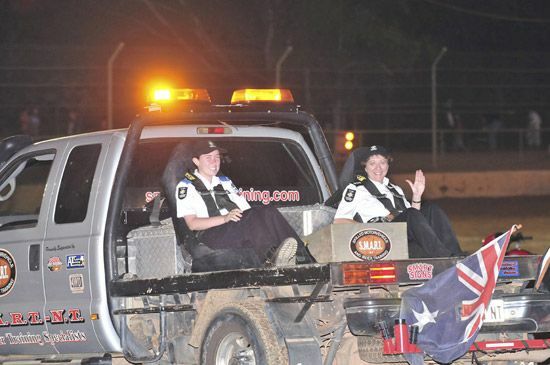 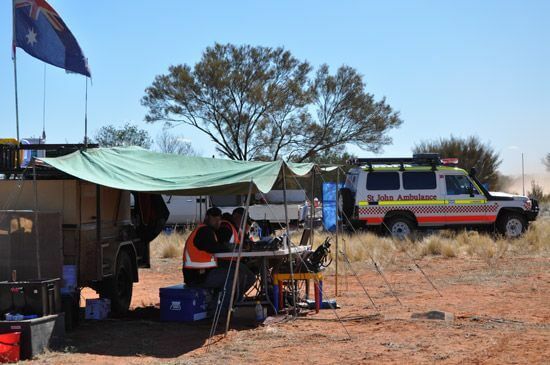 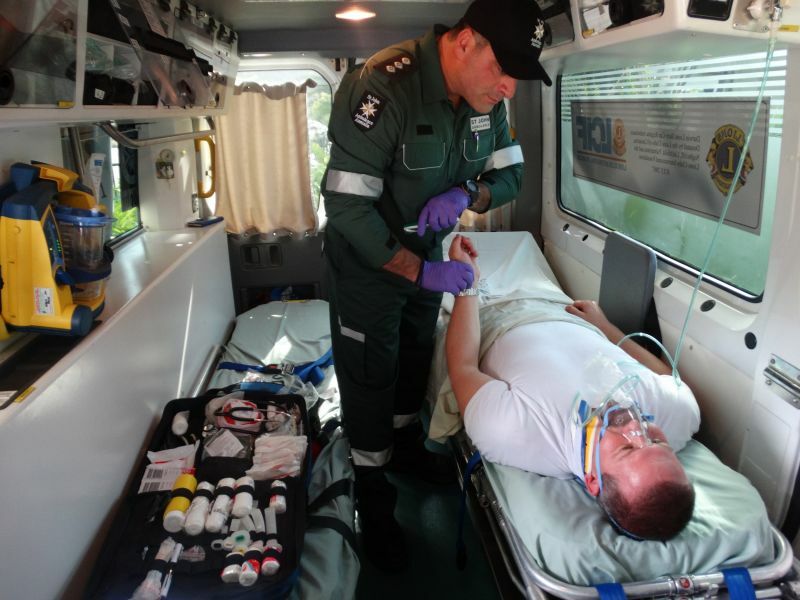 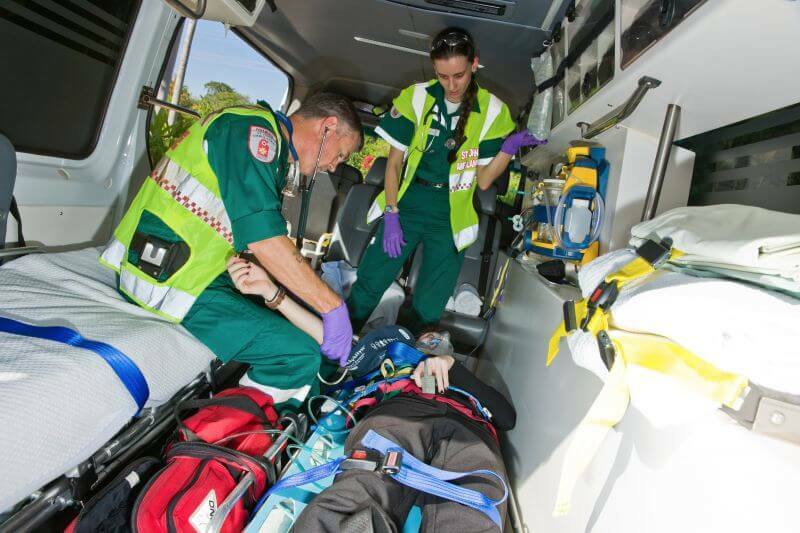 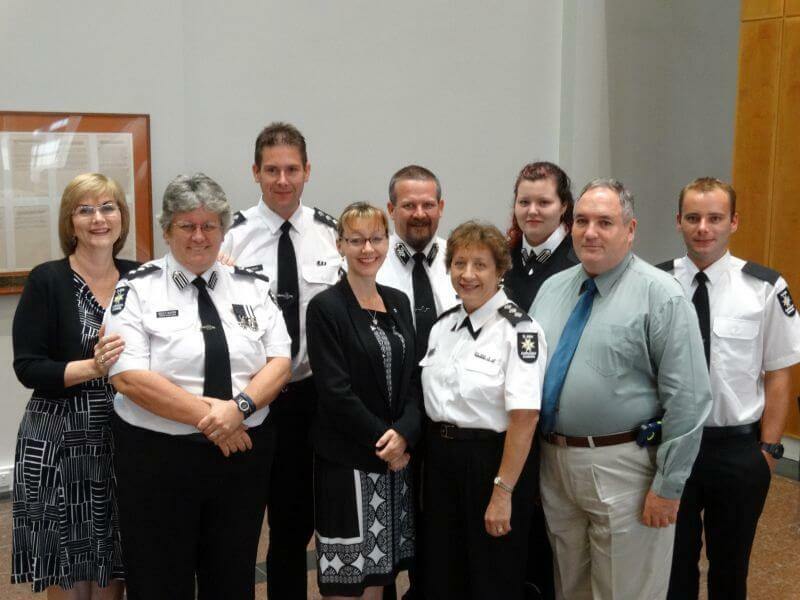 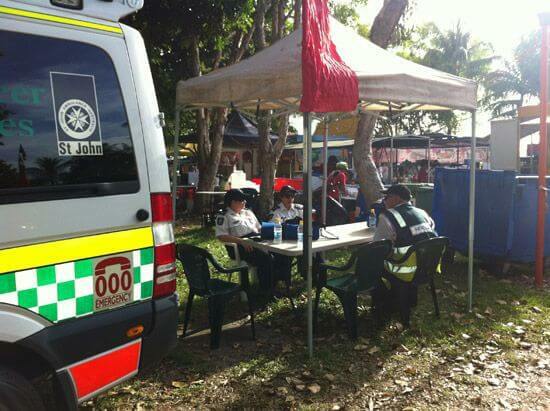 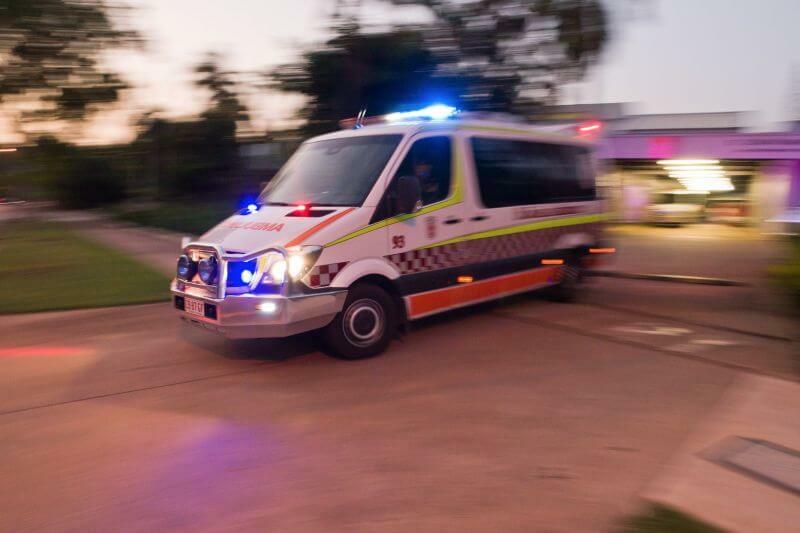 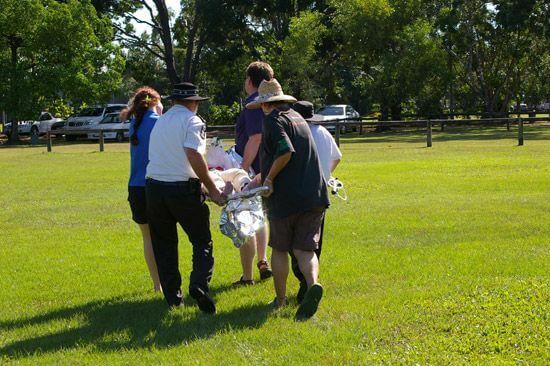 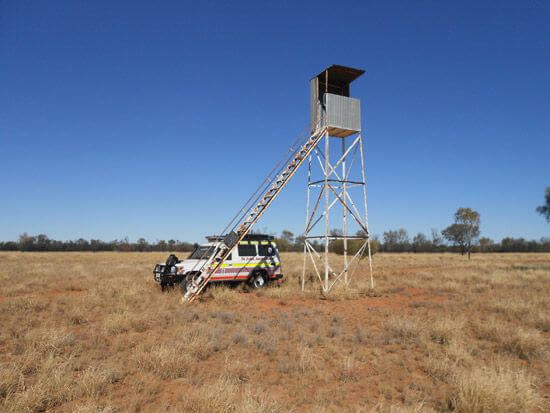 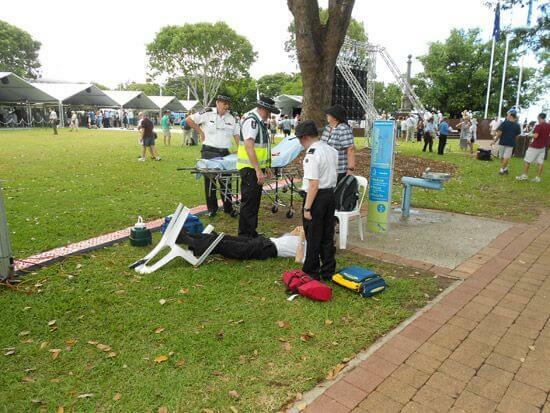 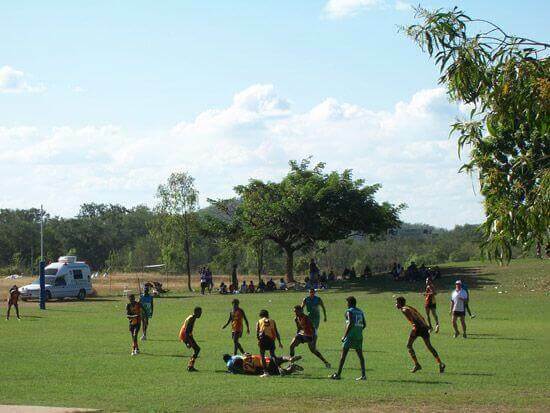 Provide emergency and non-emergency ambulance services under contract to the Northern Territory Government. 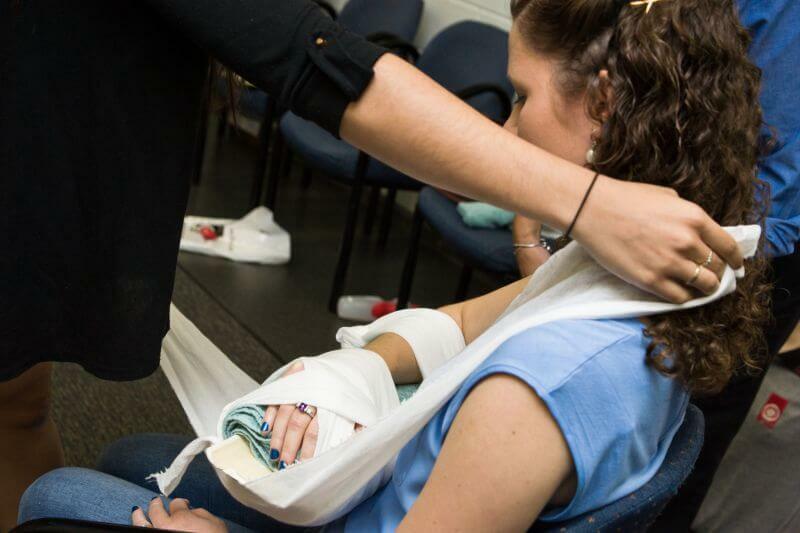 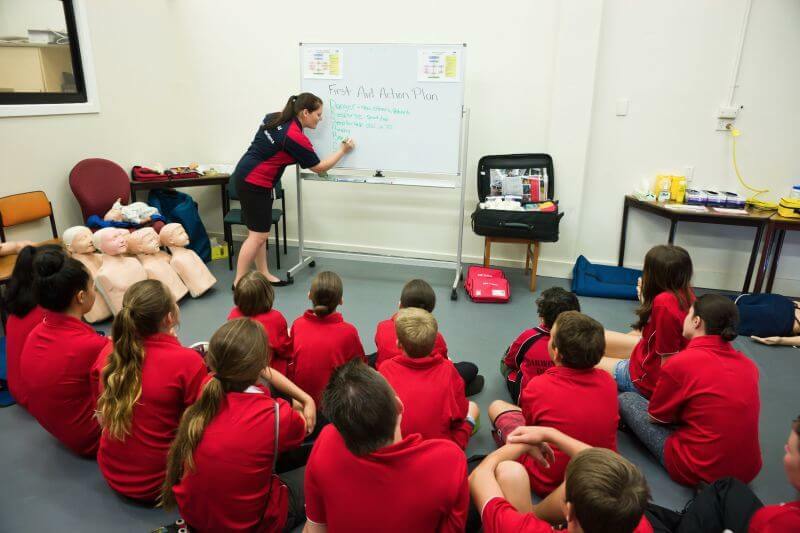 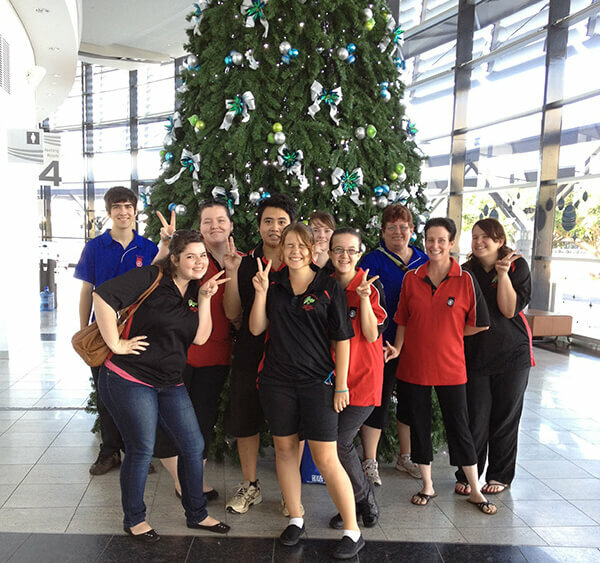 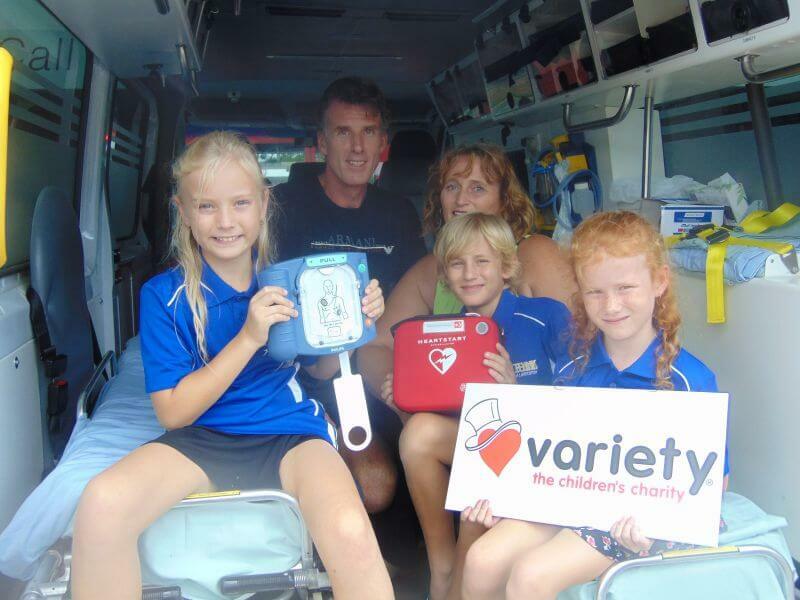 A FREE First Aid in Schools program, delivering age appropriate first aid to children from Pre-School to Year 8. 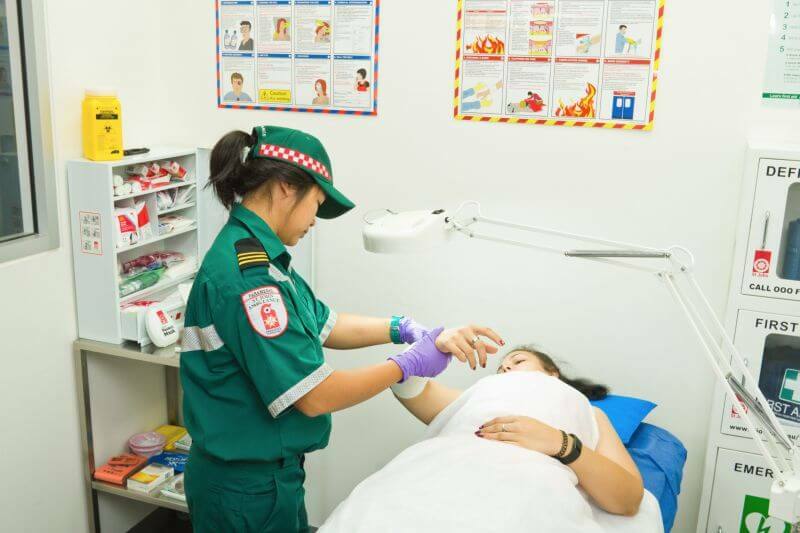 A Community Education program, delivering first aid training and information to child care centres, clubs and other community groups.